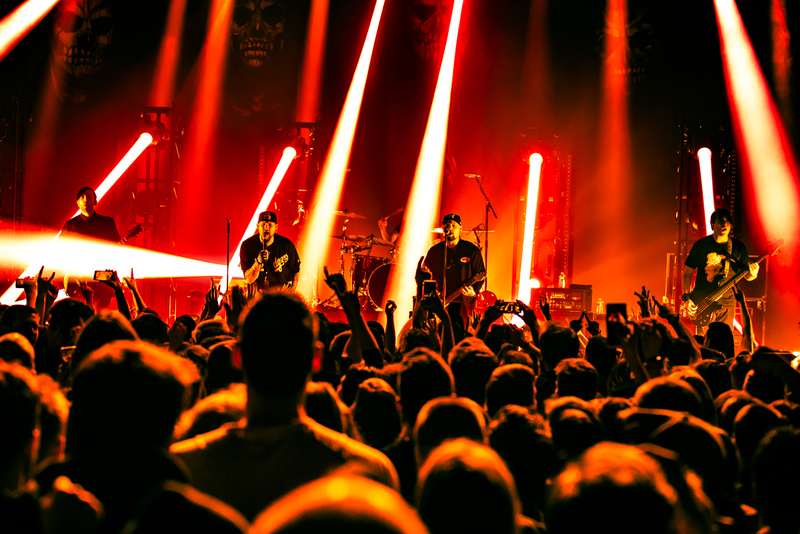 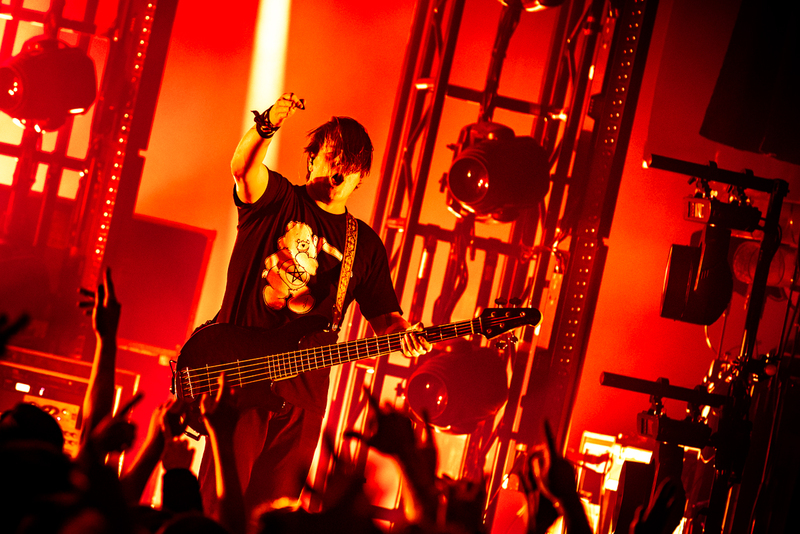 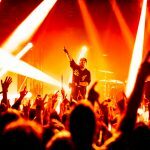 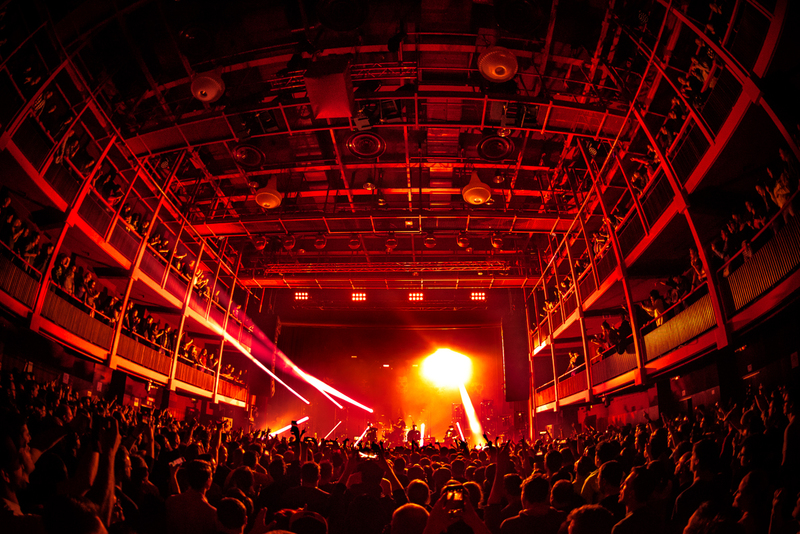 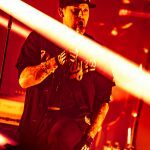 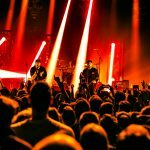 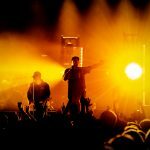 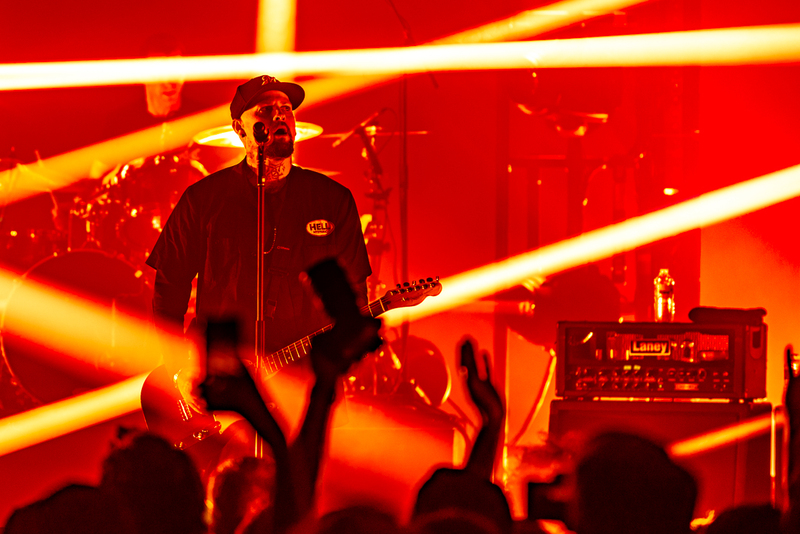 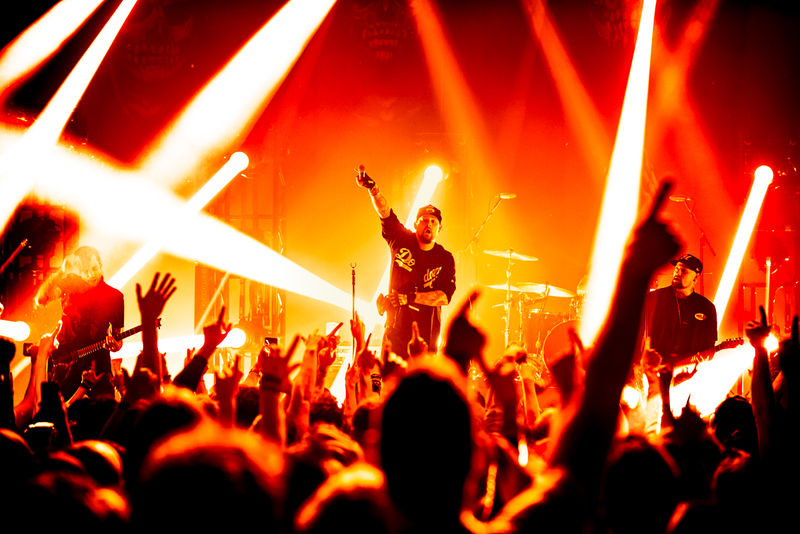 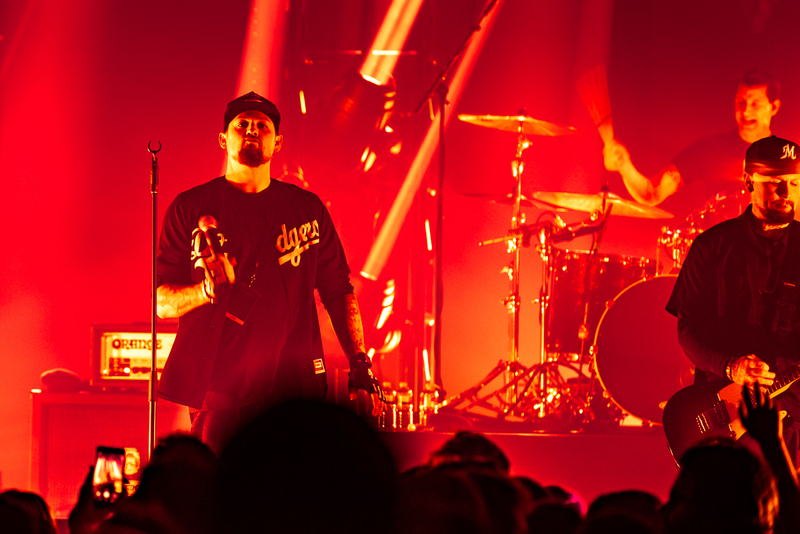 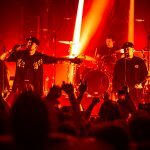 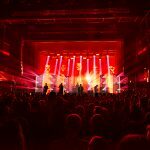 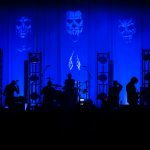 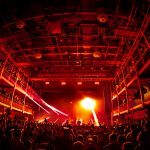 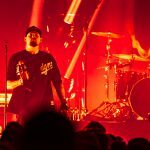 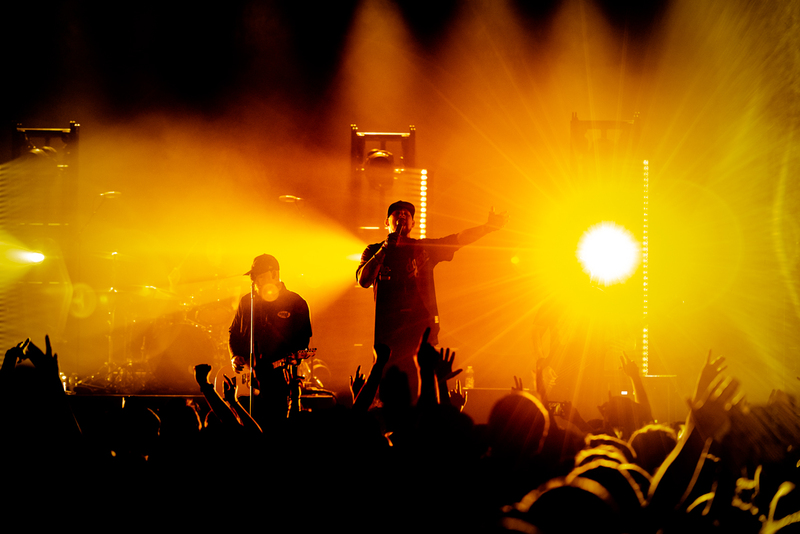 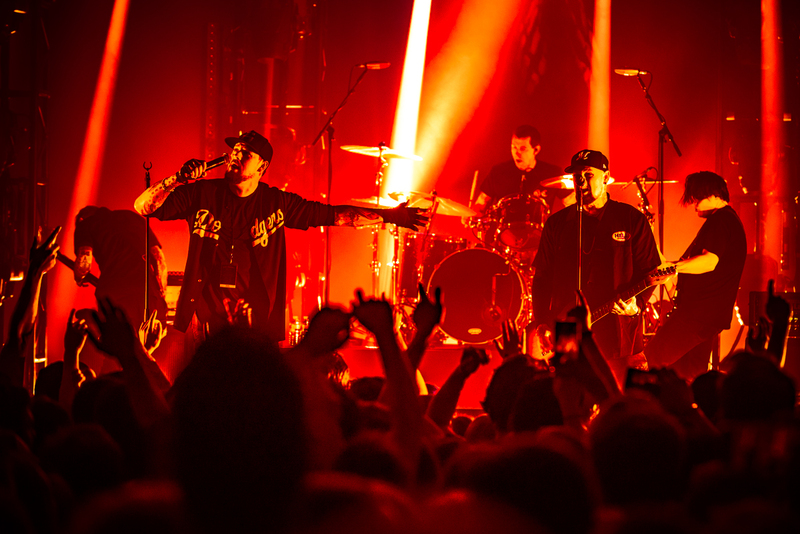 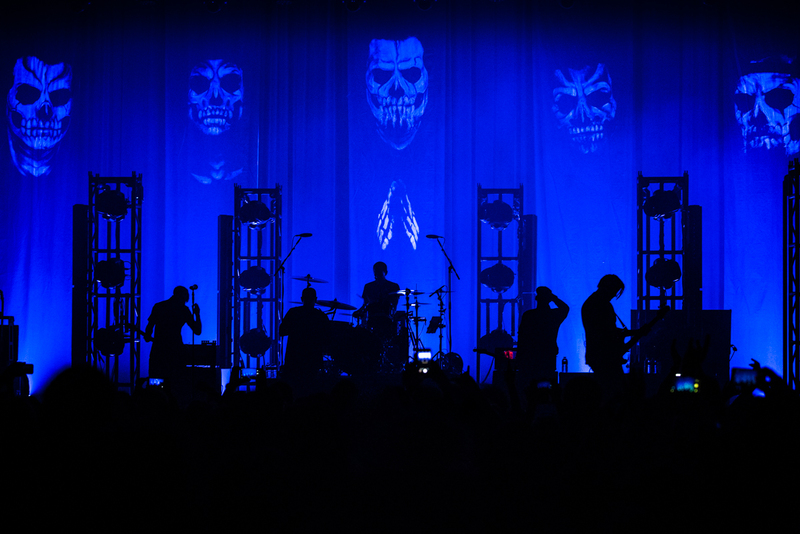 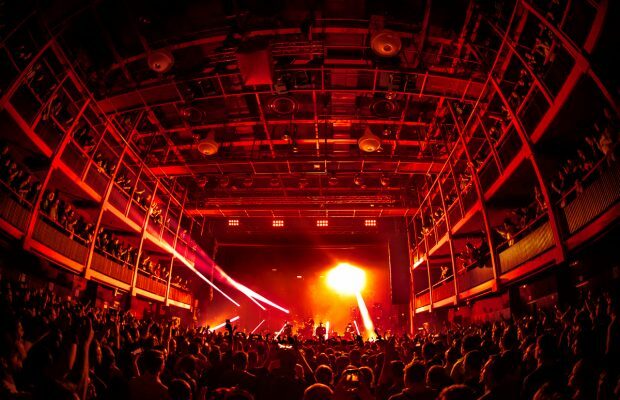 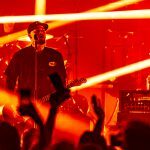 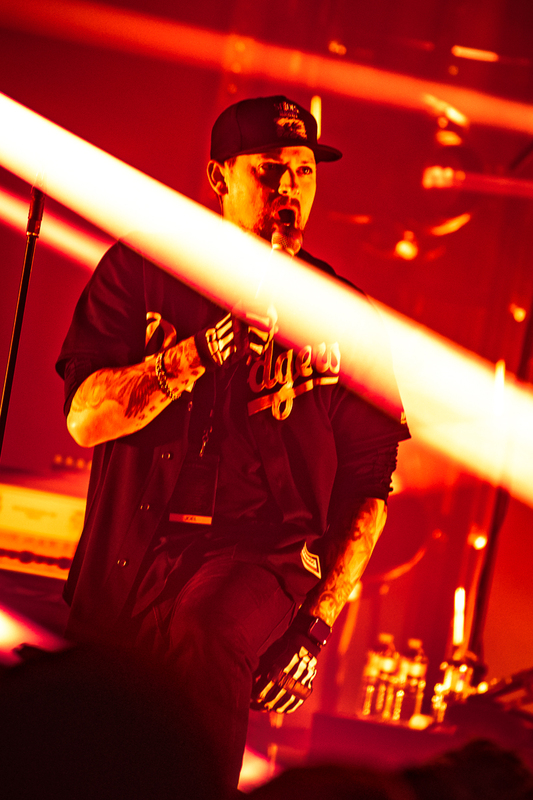 Home / Fotoverslag / Fotoverslag: Good Charlotte @Ancienne Belgique! 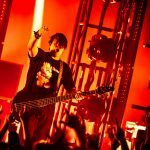 ← Previous Story K’s Choice @ poppodium 013 Unplugged! 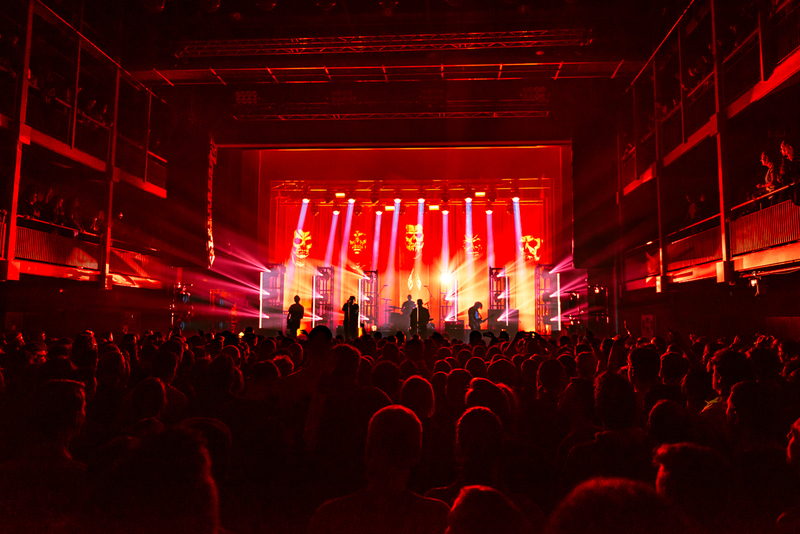 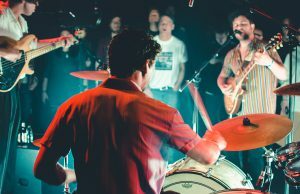 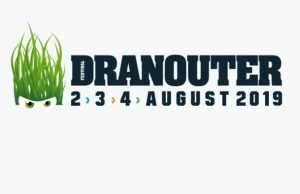 Next Story → Fotoverslag Triggerfinger @ De Posthoorn Hamont!